JACK Dempsey and Samu Kerevi have been recalled to the Wallabies for the final Bledisloe Cup match against New Zealand in Japan after recovering from long-term injuries. Dempsey hasn't played for Australia for a year after ripping his hamstring off the bone just before last season's Spring Tour but has made steady progress since returning to the NRC. Although he is unlikely to be rushed back into the Test starting side, Dempsey's inclusion in the squad is a sure sign he is still a big part of Michael Cheika's plans for next year's World Cup. Kerevi, 25, missed the entire Rugby Championship after rupturing his bicep in the June series against Ireland but has been given the all-clear to join the Wallabies for the last match against the All Blacks in Yokohama on October 27. 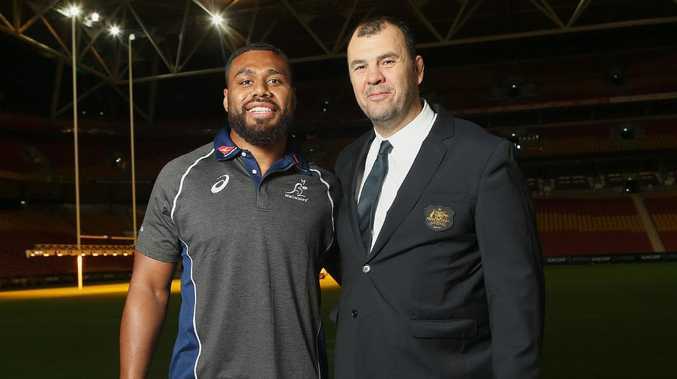 Cheika also included three uncapped players in his 31-man squad as he looks to build depth ahead of the World Cup. 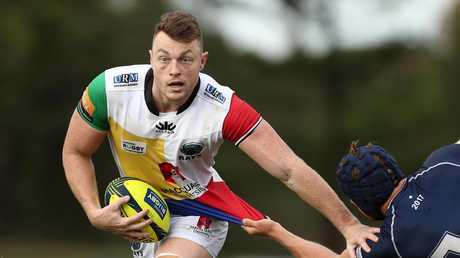 Waratahs forward Jed Holloway was rewarded with his first squad call-up while NSW halfback Jake Gordon and Melbourne Rebels flanker Angus Cottrell were also retained after joining the extended squad for the last legs of the Rugby Championship. The squad for the European leg of the Spring Tour, which features Tests against Wales, Italy and England, will be named after the All Blacks' clash.